Pt. 2 – MOAR BOOKS! I am so late in getting this post done that some of these books have already been released and I have already gotten my lucky hands on them. But maybe you haven’t? 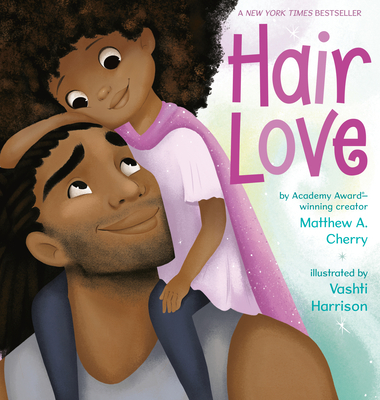 Because… dads, loving your hair and illustrations by Vashti Harrison? YES PLEASE. Because… Andy Rash’s Are You a Horse? is hilarious and a great storytime read. And we can always use more books about feelings! Because… interactive books are an easy sell. And from the team that brought us Dragons Love Tacos? Yes, please! 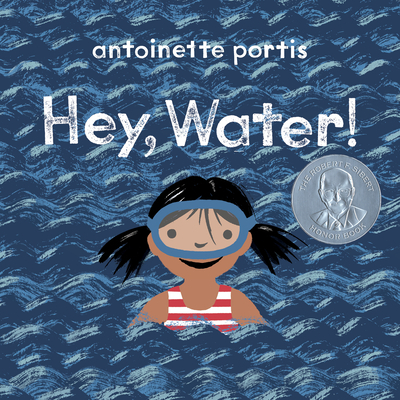 Because… I will always read an Antoinette Portis book. This one is non-fiction! 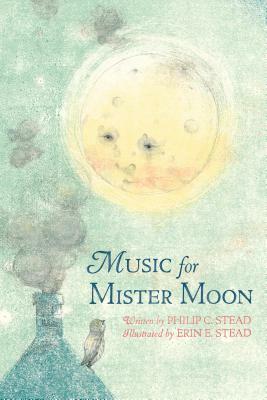 Because… the traditional lullaby is reimagined with a dad as the singer! It’s already been released so check it out now! Because… the first two books in this series, I’m Bored and I’m Sad, were excellent. 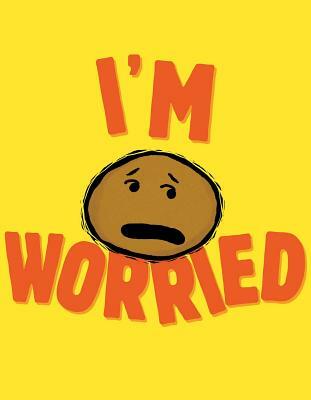 And we need more books to help children deal with worries and anxiety. Plus, potato. 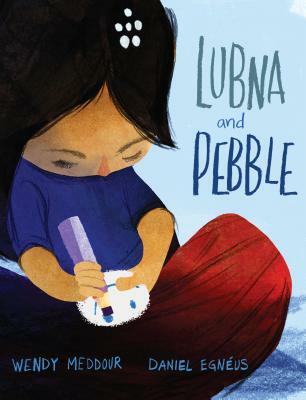 Because… April Pulley Sayre produces some of the best storytime-appropriate non-fiction books out there. Because… Tammi Sauer. ‘Nuff said. 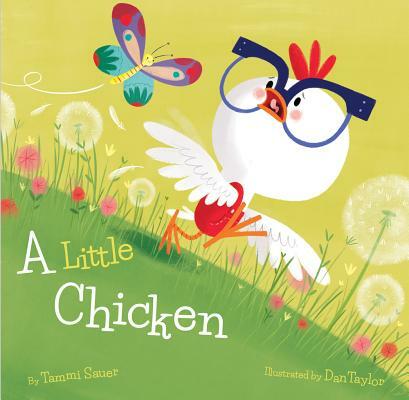 Also – check out the cool glasses on that chicken. Because… I don’t know what’s going on here, but I think I like it! 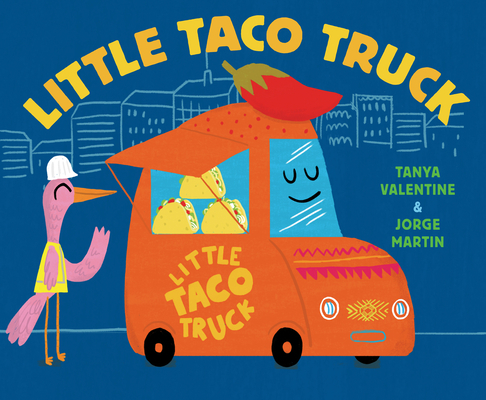 Because… A book about a taco truck? Why did no one think of this earlier? And doesn’t that little truck look cute as a button? 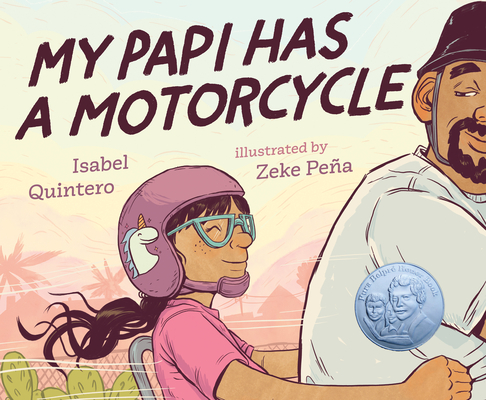 Because… I had my first meaningful experience witnessing the power of representation in picture books when a little girl who looked just like Lola chose one of her early stories. The Lola books have been special to me ever since. Because… we absolutely need more stories about the refugee child’s experience. Because… I love ramen. 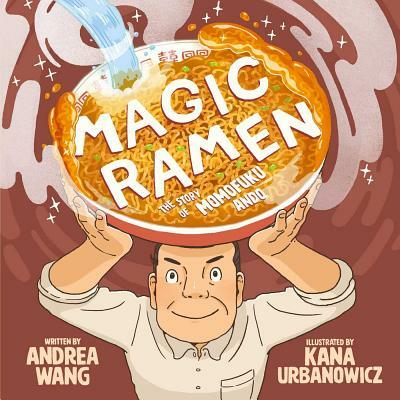 And haven’t you ever wondered how those delicious bricks of instant ramen magic came about? Because… the title could have been written about me? Also, I’ve seen this one and it is excellent. 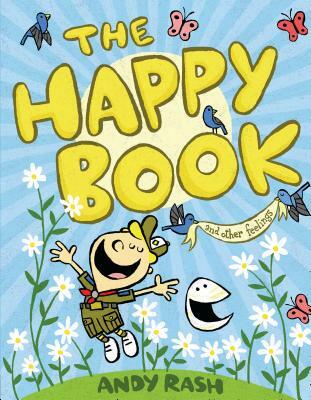 Would work well in a storytime about individuality and even gender nonconformity – Mary in this book was one of the first to buck gender norms and wear pants. Because… doesn’t that dog look a little bit like Underdog? 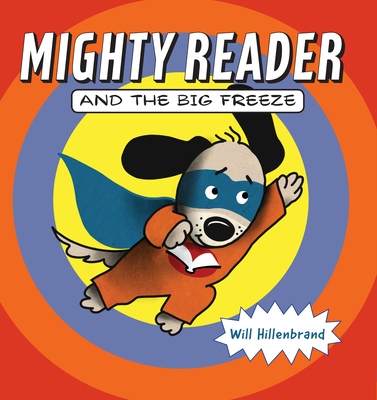 Also, I love a reading superhero! Because… I enjoy Michael Hall’s illustrations. And a story helping children understand the passage of time seems useful! 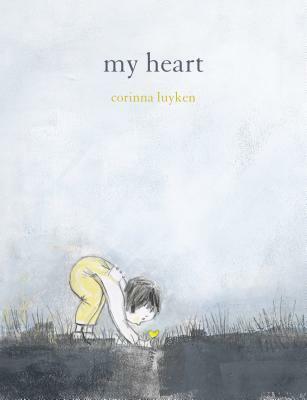 Because… the Steads’ books are always poignant and beautiful. Because… the premise, about a Vietnamese-American girl with two moms who feels “double different” and is bullied, sounds like a story much needed. Because… I have seen this one and it is, indeed, heartfelt. Because… his companion story, My Daddy is a Princess, was great. Because… more dad love! And SHE HAS A UNICORN HELMET. Next post, with the last of the books, coming soon(er than the time it took me to get this one done after the first! ).